Have you ever eaten a piece of shoo fly pie? Have you seen a horse with a buggy behind 😁? Is it time to "red up" your room or did you sit down to stitch "awhile"? Do you drink "wooder" from a glass? Answer yes and I suspect you live near me in the land of the ever industrious Pennsylvania Germans (also known as Pennsylvania Dutch). Some of our dialect is a little harder to understand for I'm not sure you will know what I mean by "is the milk all?" But if you guessed that I'd like to know if the milk is gone, you'd be right. This is my homeland. 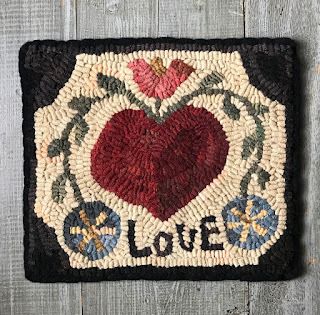 I love the rolling hills, stone barns, rows of fencing, "brown eggs for sale" signs, silos dotting the farm fields, quilts for sale, and all kinds of treasures to be found as you venture down the winding roads. 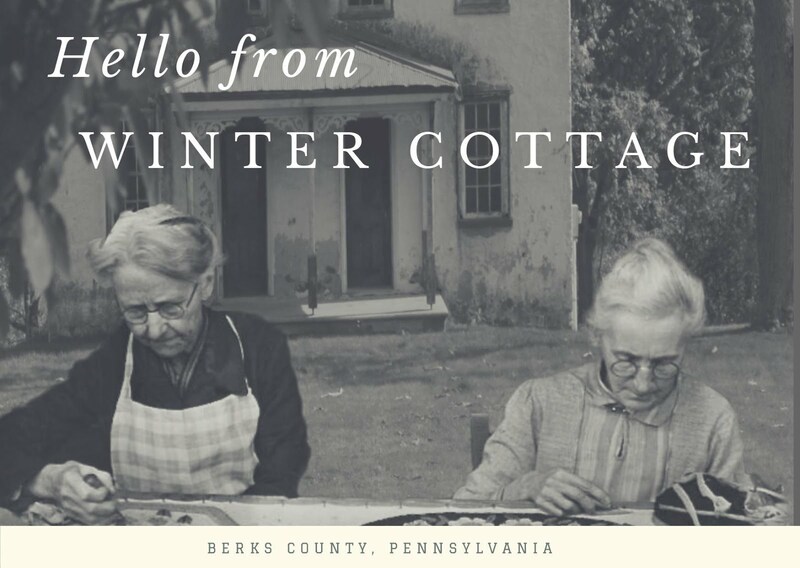 Not unlike any other rural spot in America, except for the Pa German part adding a unique flair. I mean, you haven't quite enjoyed a crisp autumn day to its fullest till you've had a bowl of schnitz and knepp (ham and dried apple stew). And what's a barn without a hex sign painted on it? 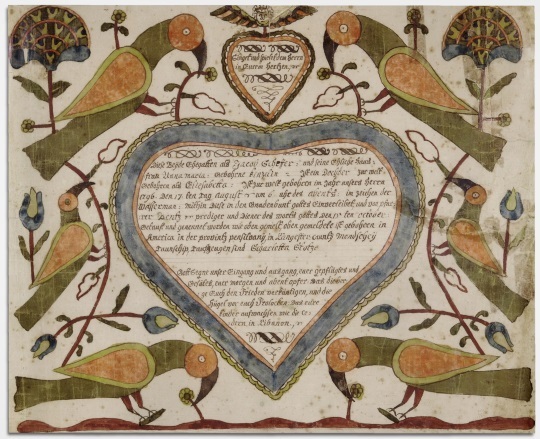 There is much to appreciate about the history of the Pa German folks who have been so influential in Pennsylvania, including the art of fraktur. Pa German Fraktur is an old art brought over from Germany. Often itinerant artists would visit families and towns and offer their services of artistically embellishing birth certificates, hymn books, or book plates. 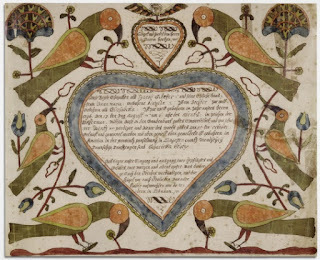 Hearts and tulips are a common motif found in fraktur along with distelfinks (just had to throw that funny one out there😉). With Valentine's Day approaching, I'd like to share with you my latest rug hooking design, Fraktur Heart, featuring, you guessed it, a heart and tulip. You can find it in my Etsy shop as an instant download. Thanks for stopping by and come again, awhile!